Lucky Shots, Houston Photo Booth Rental is teaming up with Houstonia Magazine to provide our Lucky Houston Magic Mirror for the Taste of the Nation event happening this Tuesday, May 22 at Silver Street Studio. We’ll be providing a custom mirror me start button for the event as well! Video coming soon. 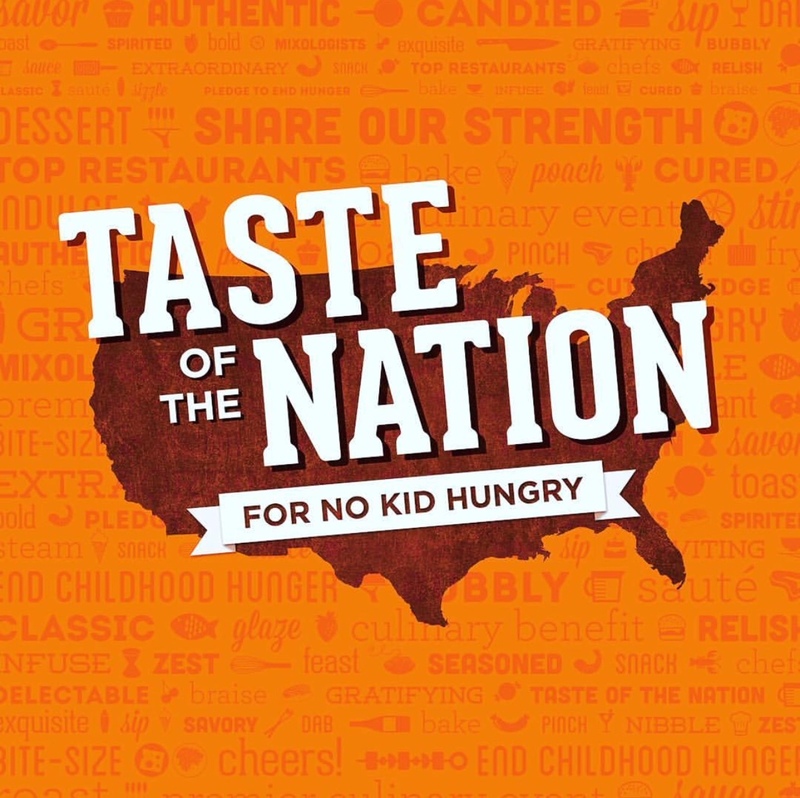 Ensure that no kid goes hungry, whether in Houston or across the nation, by joining the city’s finest chefs and mixologists at Taste of the Nation this Tuesday, May 22 at Silver Street. While you’re there, come and snap a FREE PHOTO with our Lucky Mirror photo booth sponsored by Houstonia Magazine. Participating restaurants include @brasserie19 @bcn_houston, @fluffbakebar, @indianolahtx, Izakaya Zeki, @johnnysgb, @julephou, @kuurestaurant, Louis Mueller BBQ, @mainkitchen713, @paxamhtx, Saint Arnold Brewing Company, Shake Shack, @sonomahouston, @statefarehtx, @tacosagogo, @tinysmilkandcookies, @uchihouston @wmhtx. 100% of the proceeds from the event will benefit No Kid Hungry’s work to end childhood hunger. Get your tickets today!